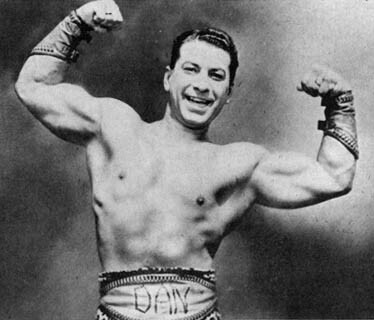 Three Time AAU "Most Muscular Man in America"
On April 29, 2007, Dan was inducted into the National Jewish Sports Hall of Fame. See the video. Dan Lurie says "HEALTH IS YOUR GREATEST WEALTH"